At the start of 2017 (the beginning of the Ugandan school year), Elite Christian Academy opened its doors in Mbale for primary-aged students. It operates with Stoplight philosophies guiding its every principle and is a sought after location for parents to send their children. We're looking forward to hearing stories about their transformation in the near future. Each year, the Ugandan school calendar has three significant breaks for students to go home and for teachers to prep for the next segment of the school year. During these times, our local leader, Olivia, has created a three-week training program (one week per school holiday) to train teachers about The Stoplight Approach, and to ensure they are well equipped to return to school with behaviour management tools that set everyone up for success. Meet Olivia, our Executive Director of The Stoplight Approach in Uganda. Olivia is the real reason anything happens in Uganda that's Stoplight related. 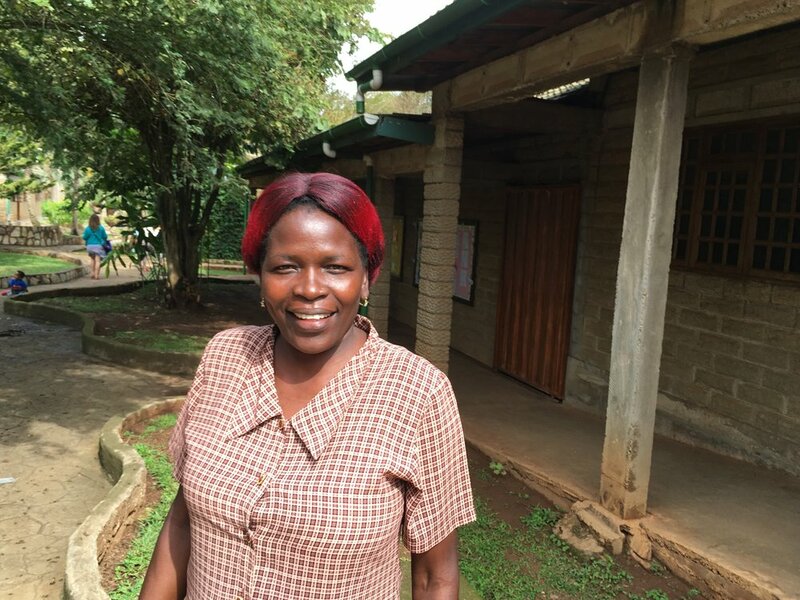 With her ability to manage a team of Stoplight trainers, start and run a Stoplight primary school, and operate her own business, Amani Domestics, her entrepreneurship shines brightly and her coordinating abilities are why Stoplight continues to Thrive. Olivia is married to Peter and is the mother of three.